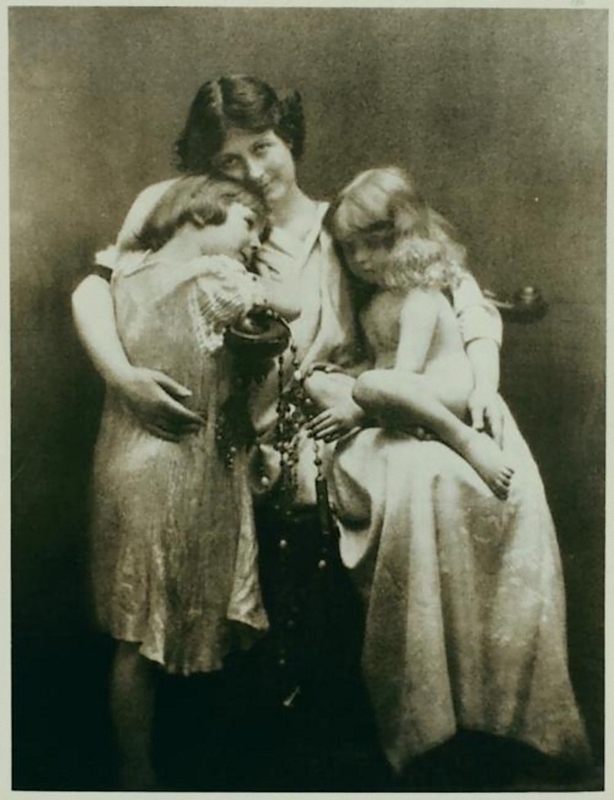 Otto- Duncan, Isadora Duncan with her children, Deirdre,1912 Irma Duncan Collection. 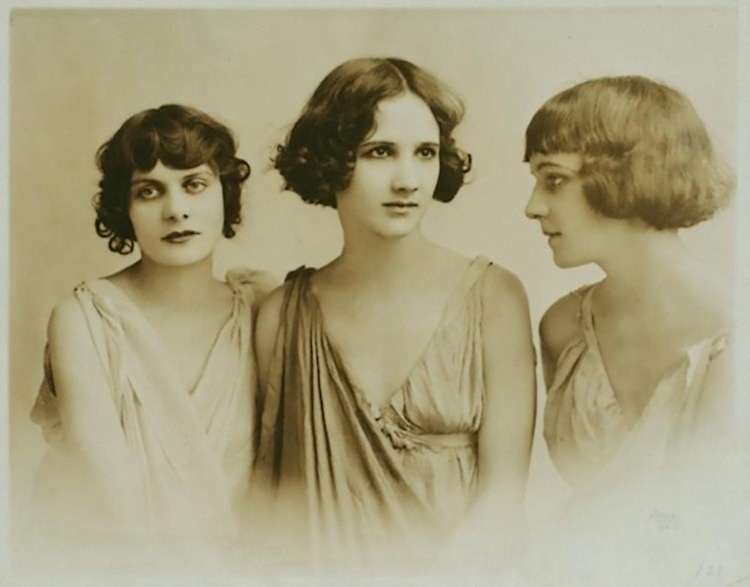 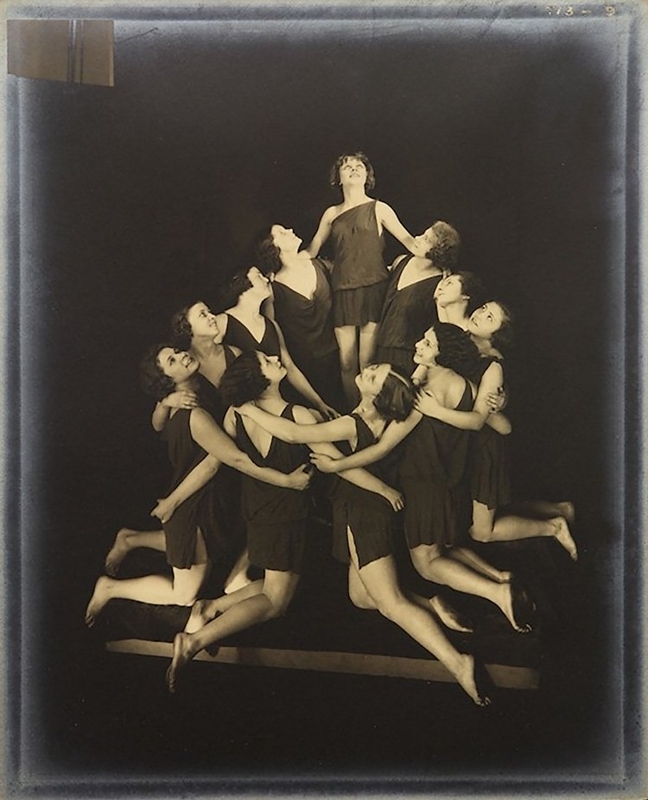 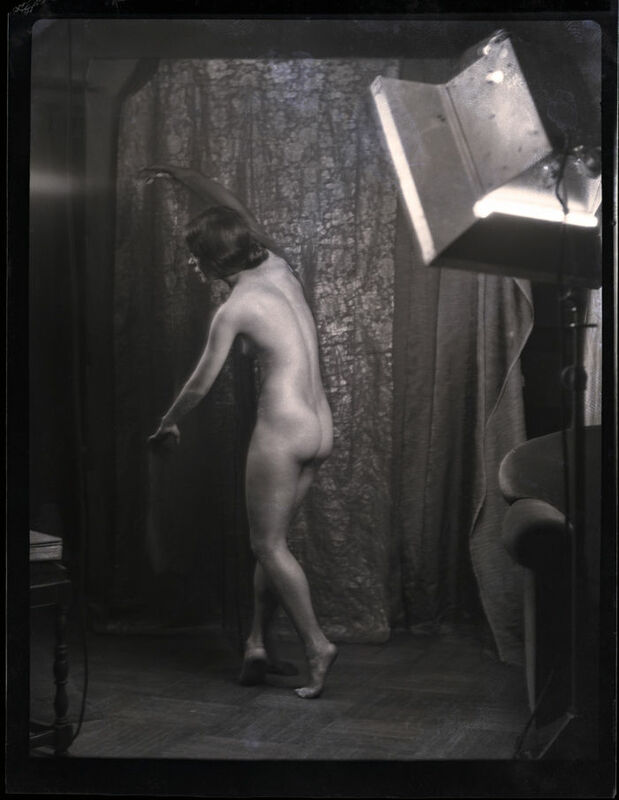 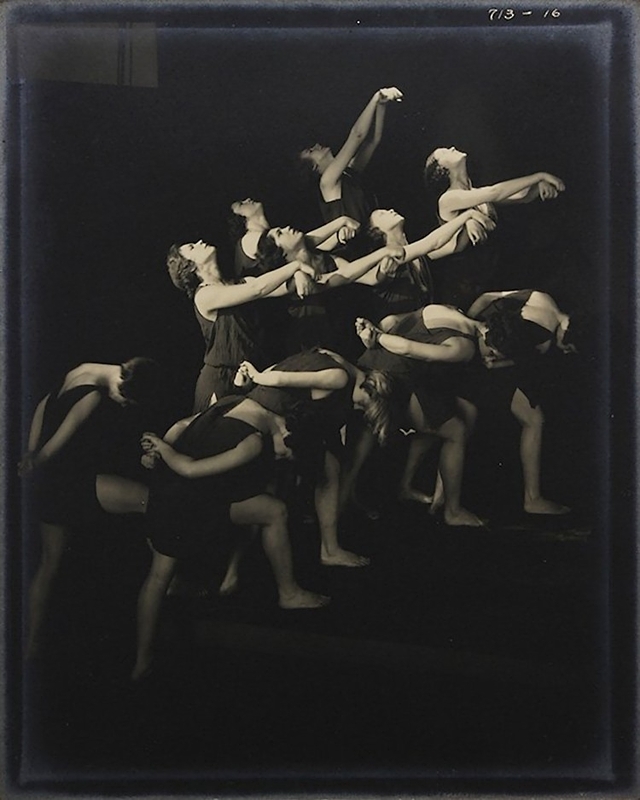 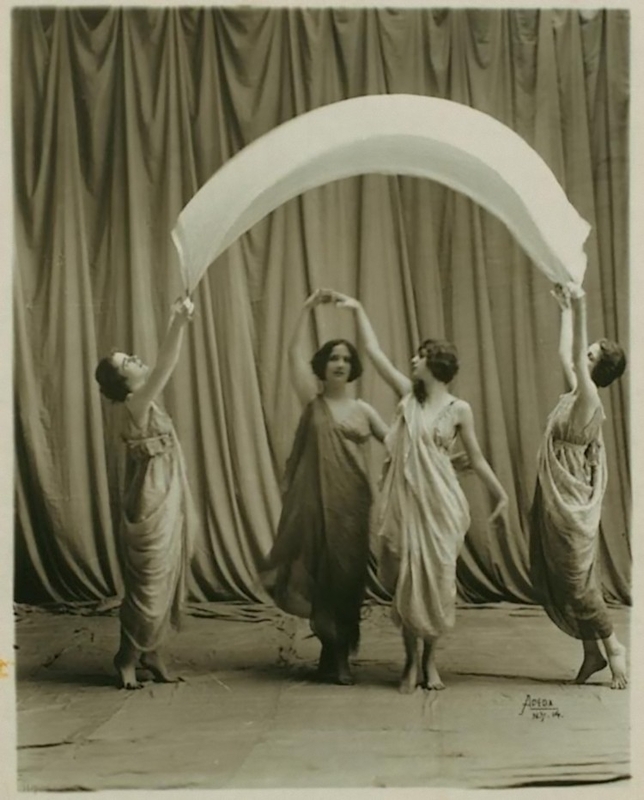 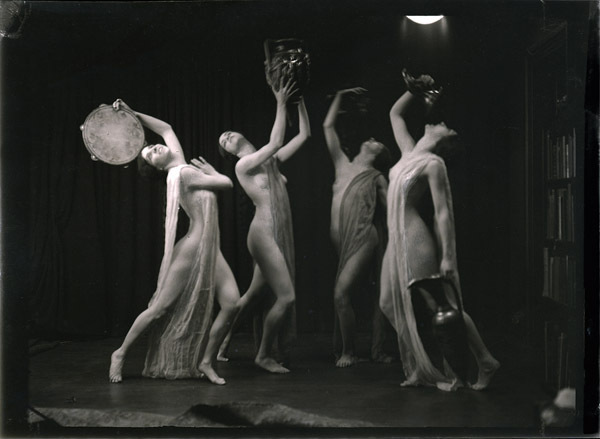 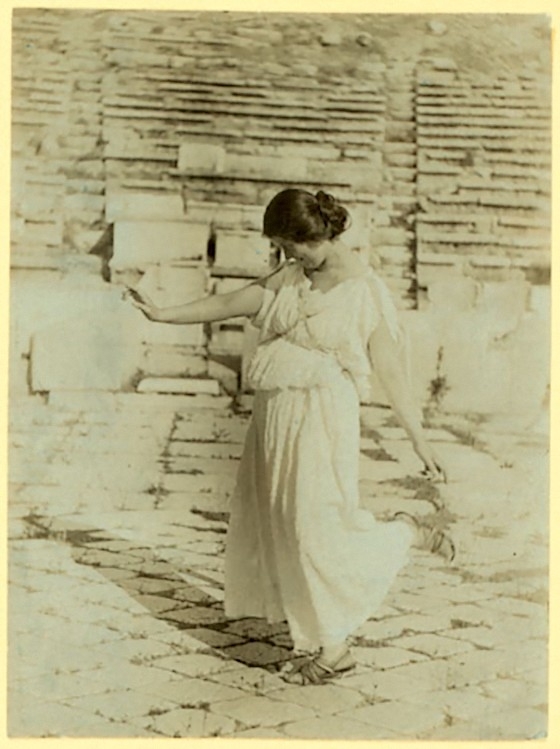 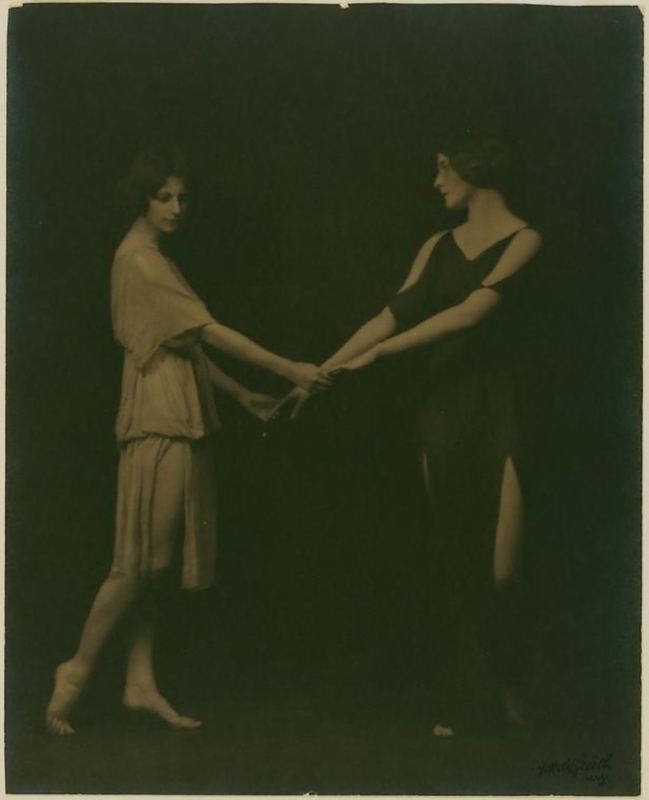 Arnold Genthe- The “Isadorables,” students of Isadora Duncan 1917 Irma Duncan Collection. 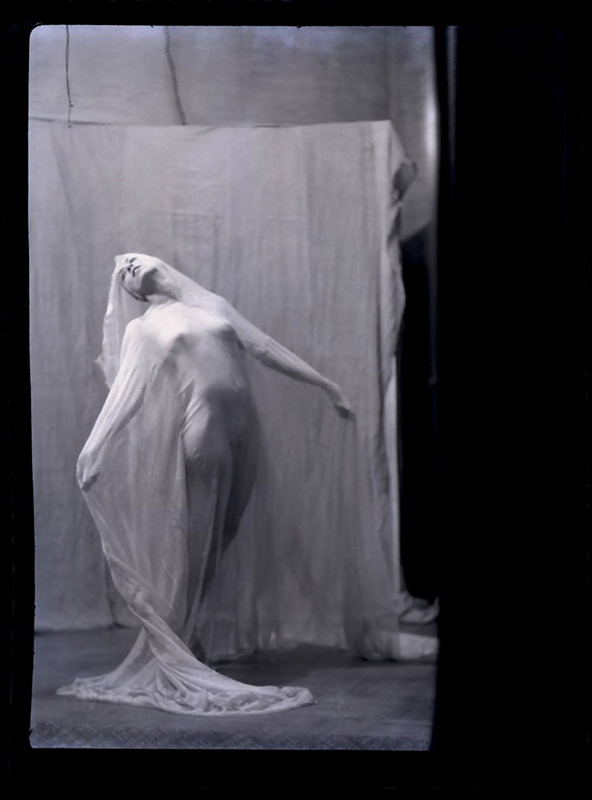 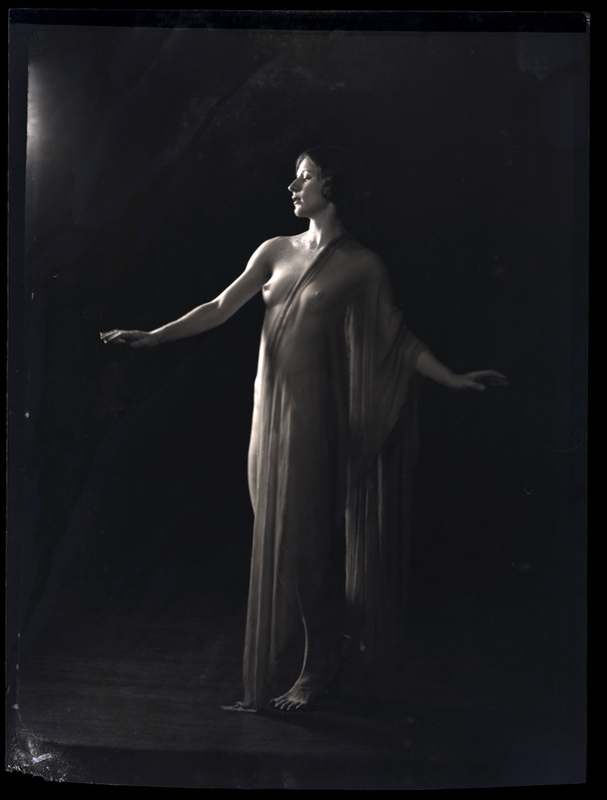 Duncan was born in the United States but lived in Western Europe for the majority of her life, and essentially formed the basis of American Modern Dance. 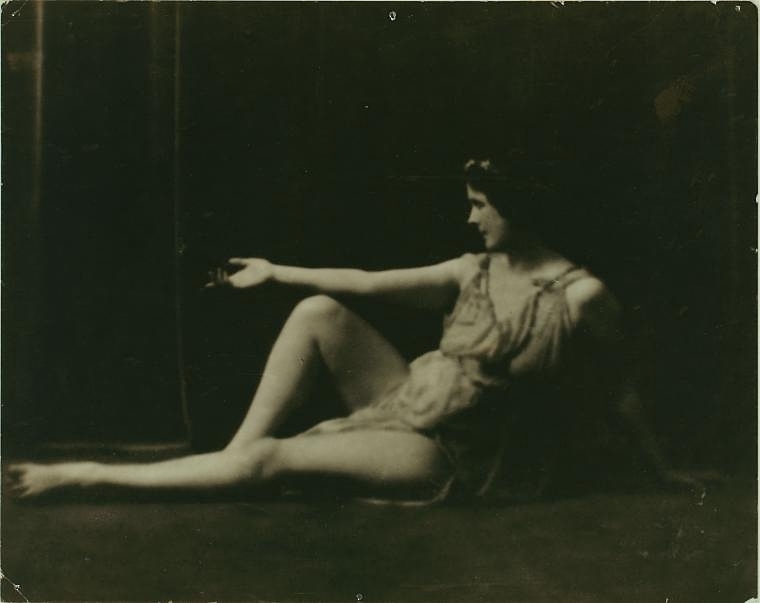 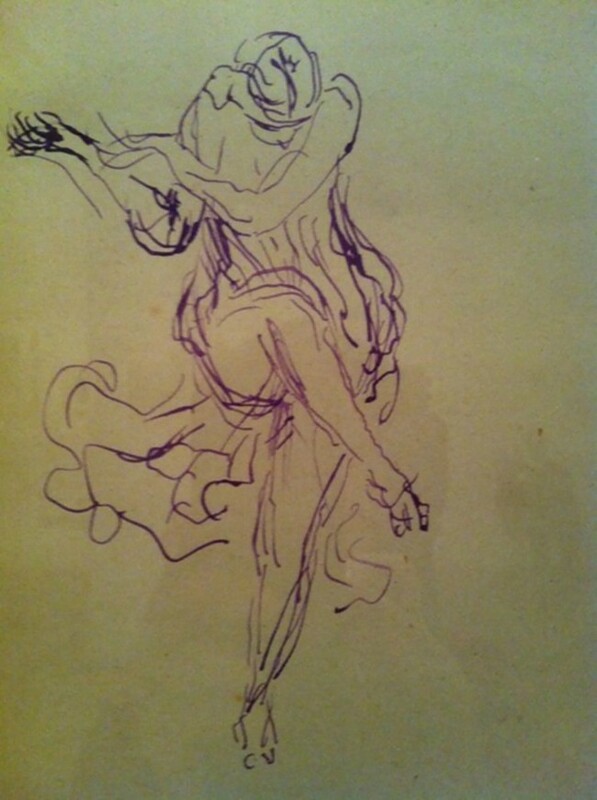 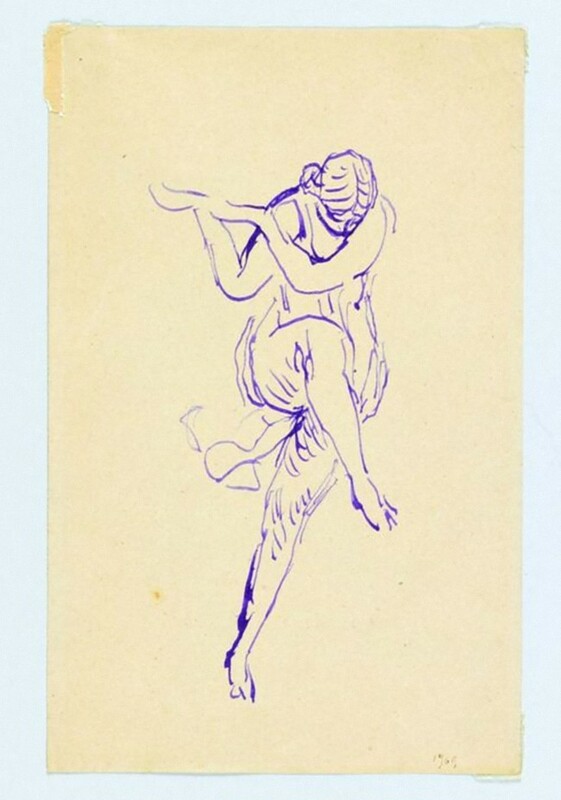 In a time when the traditional forms of dance and movement, particularly when it cam to ballet, were heavily indoctrinated, Duncan broke free by emphasising dance that was in touch and comfortable with the body and performed in unrestricted clothing and/or barefoot. 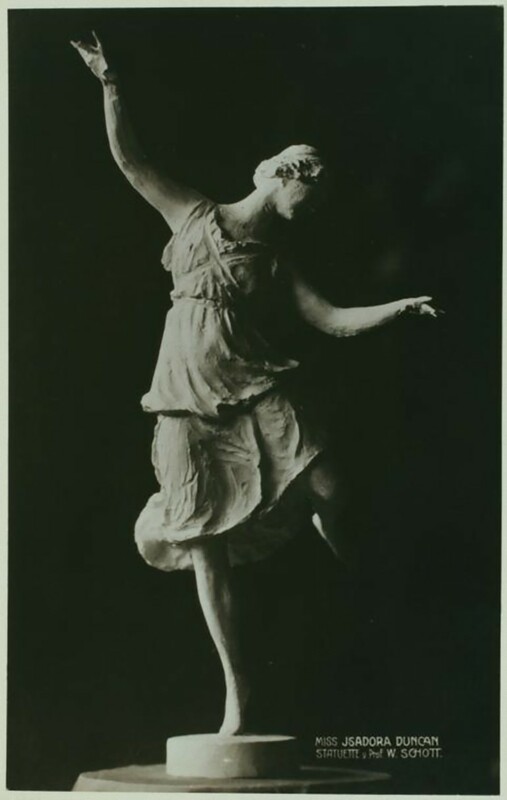 Duncan began dancing at a young age when her and her sisters taught dancing lessons to San-Franciscan children in order to bring in money for their mother who had divorced their father in 1880. 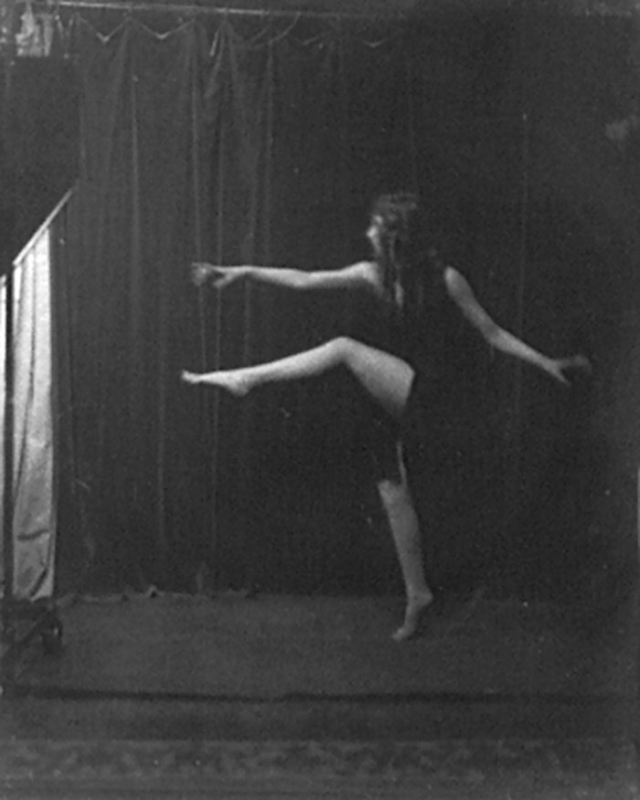 When she was 22 she decided to move to London and then France and within two years she was beginning to make a name for herself. 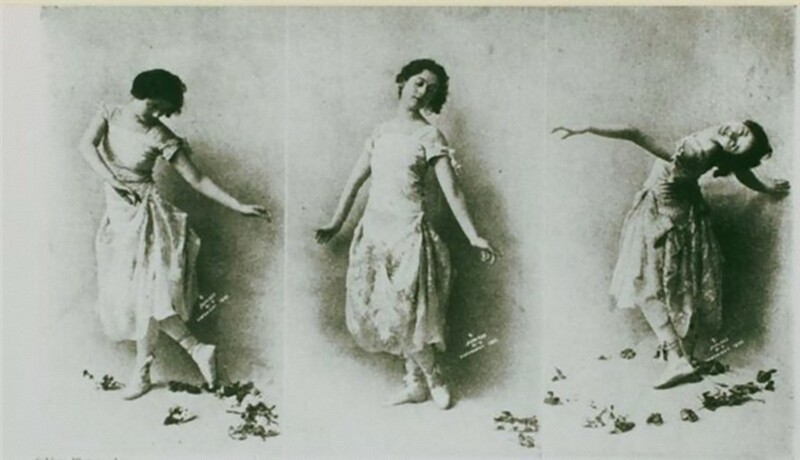 In 1909 she had enough money to open up her own dance school in a two story apartment which is also where she lived. 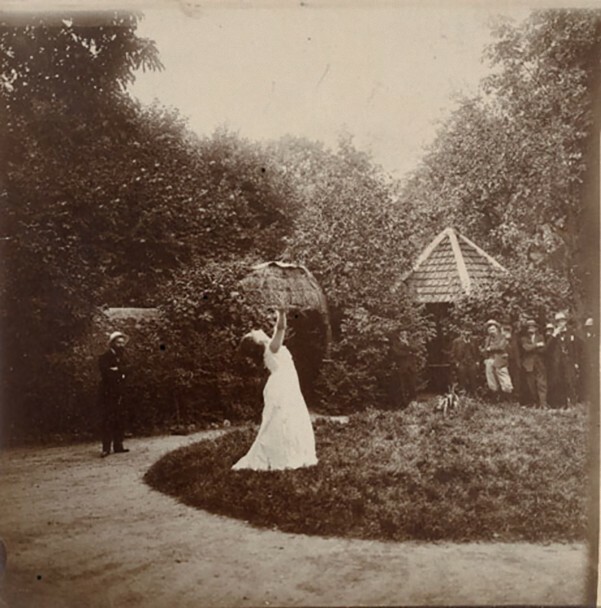 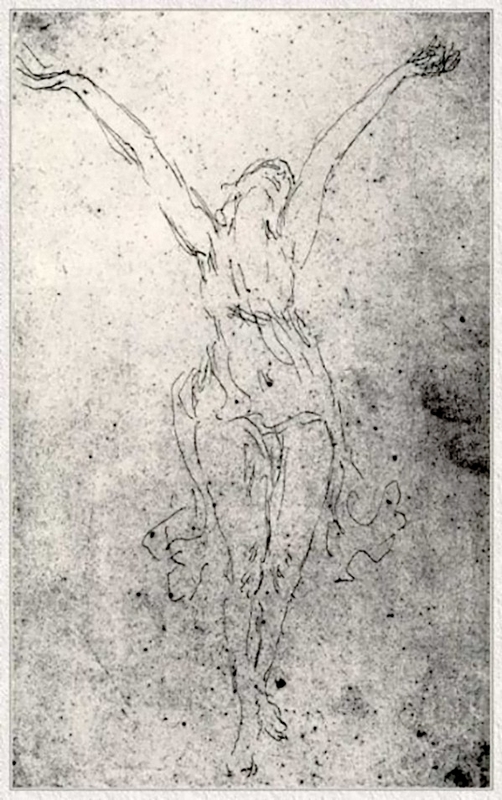 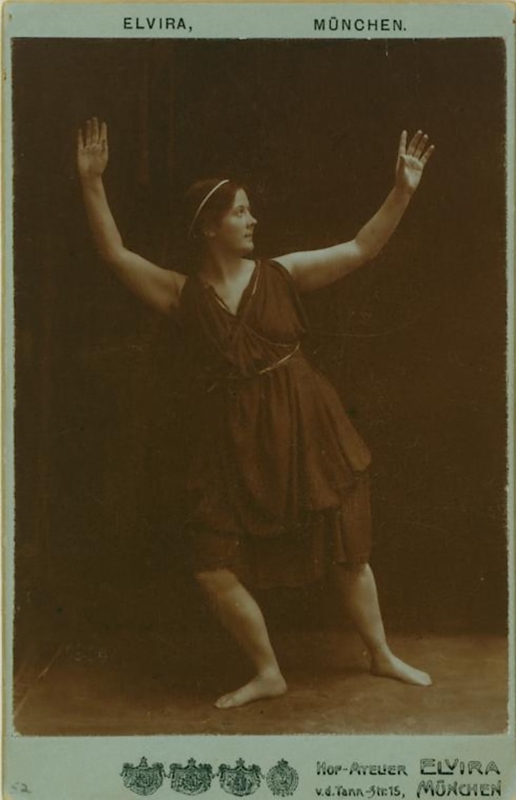 Duncan’s theory for dance incoporated a much less institutionalised methodology as she focused on free and natural movements inspired by Ancient Greek Dance, folk dancing, nature and natural forces and incorporated an American emphasis on athleticism. 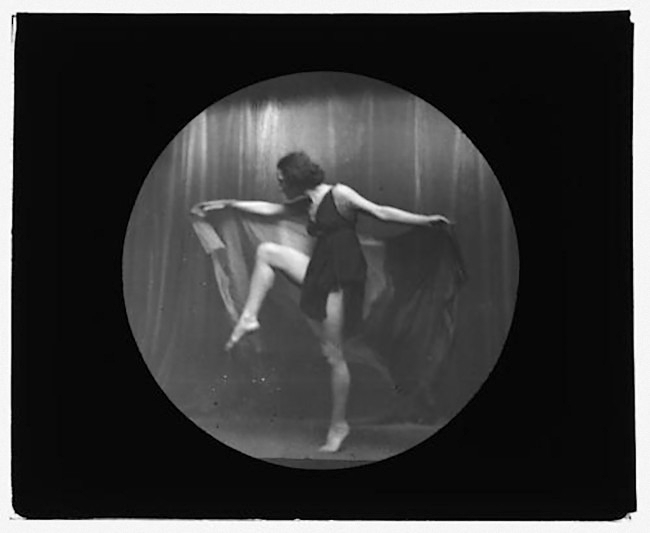 By 1924, after a brief stint in Moscow and a few years performing in and around Europe, Duncan opened up three new dancing schools: one in Grunewald (Germany), one in Paris and one in Moscow. 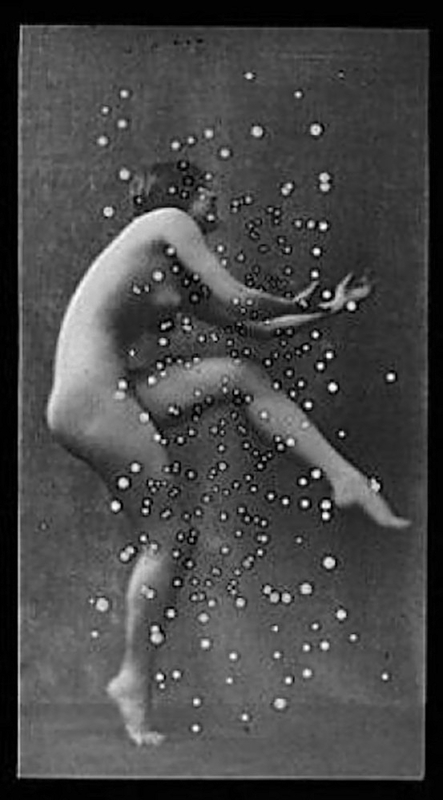 Duncan was very radical for a woman caught in the turn of the century. 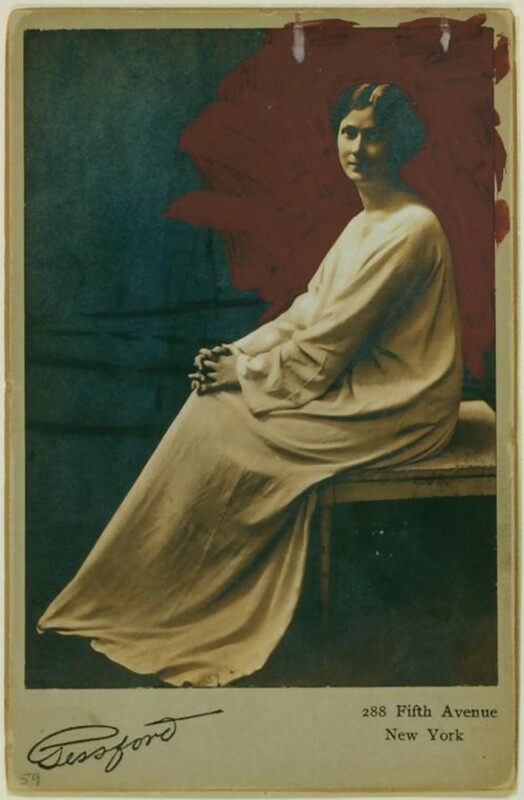 She was a fan of Communism, bisexual and had two children out of wedlock and to different men. 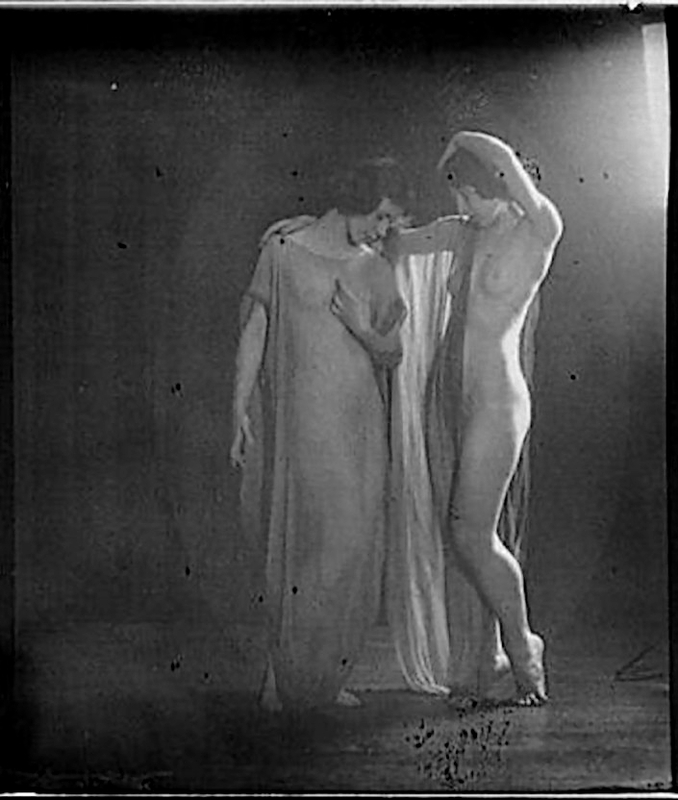 Her daughter Dierdre (born September 24, 1906) and her son Patrick (May 1, 1910) both died in a car crash in 1913. 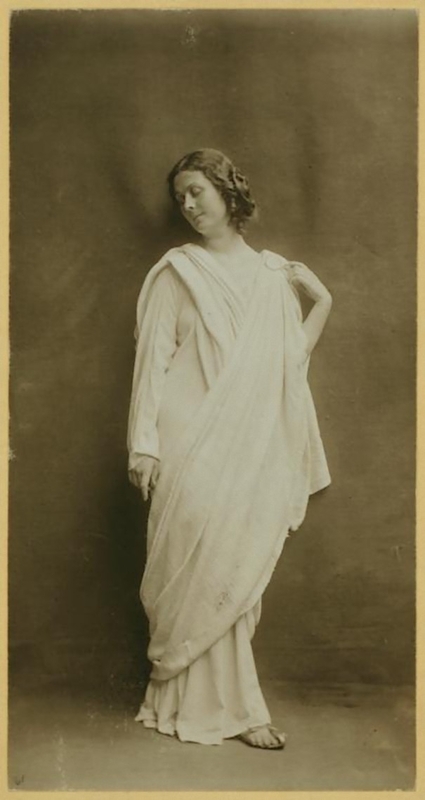 Not long after it was rumoured that Duncan was in a relationship with Eleanor Duse (an Italian actress), something that has never been proven. 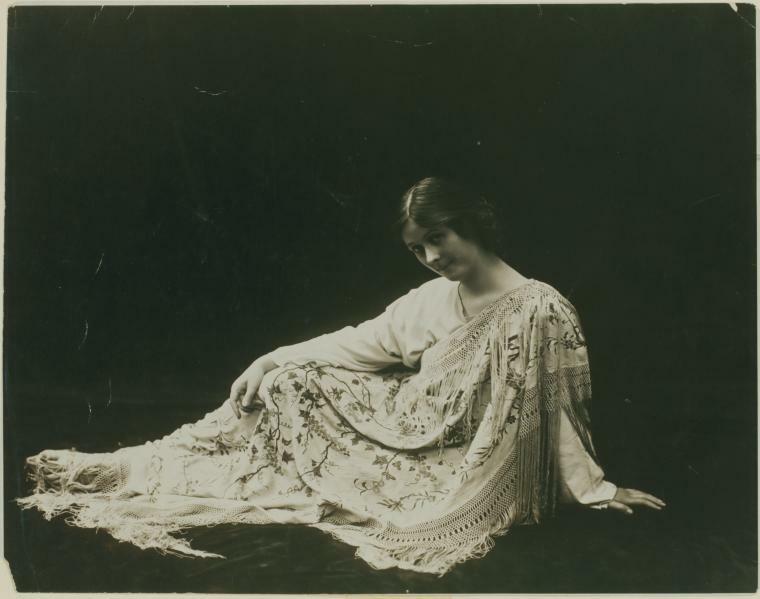 In 1922 she married a Russian poet, Sergei Yesenin who was 18 years younger than her. 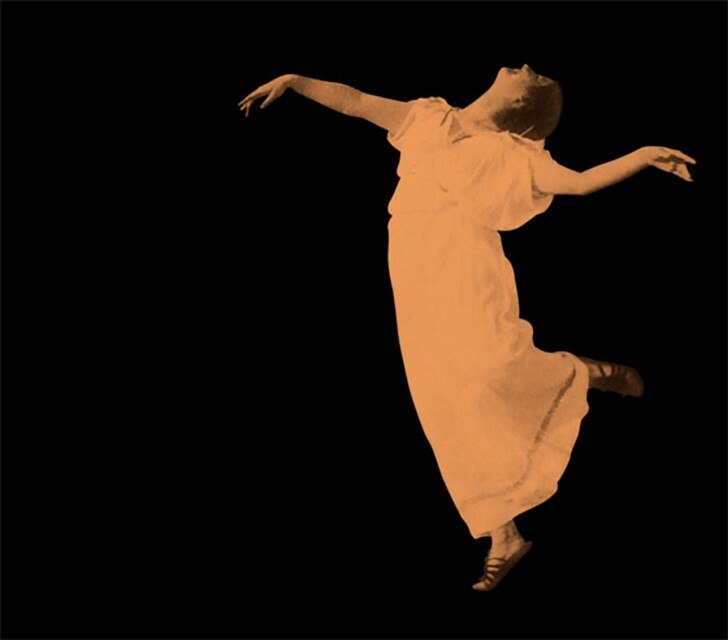 His alcoholism brought her negative publicity and a year after they married he was institutionalised in a mental hospital, commiting suicide in 1925. 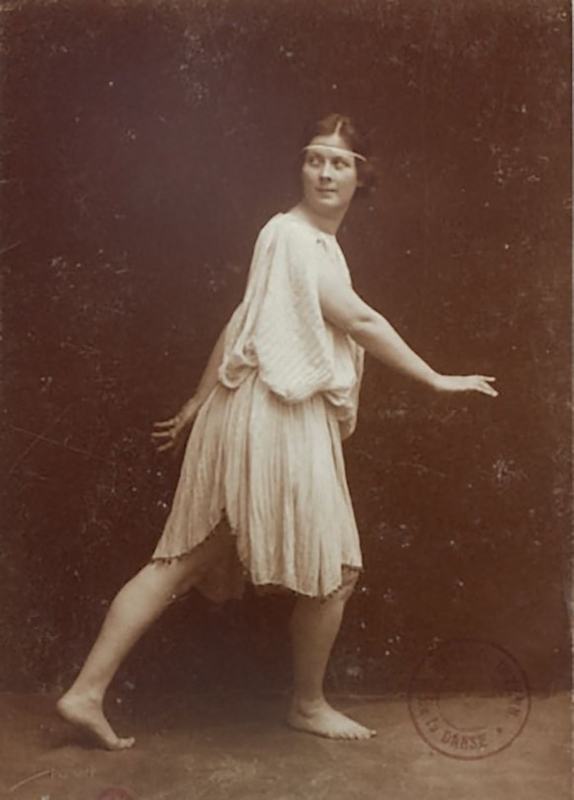 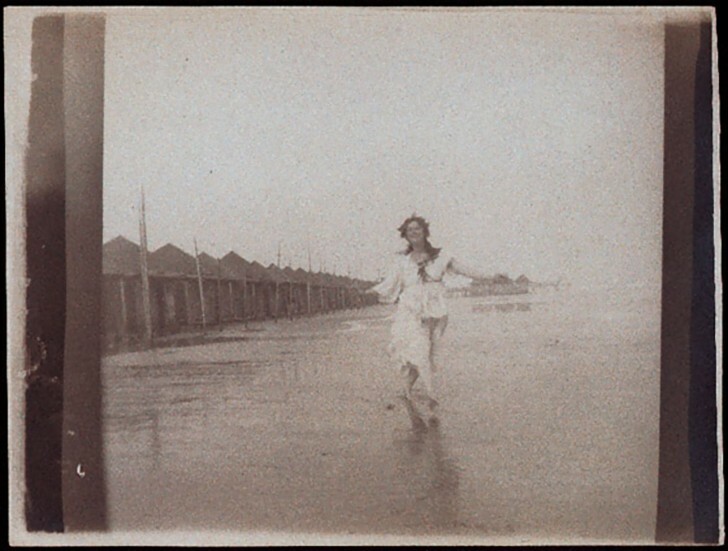 Duncan’s money troubles, alcoholism and scandalous love life are said to be the cause of her diminishing talent later in life as she moved from hotel to hotel across Paris and the Mediterranean, running up huge debts. 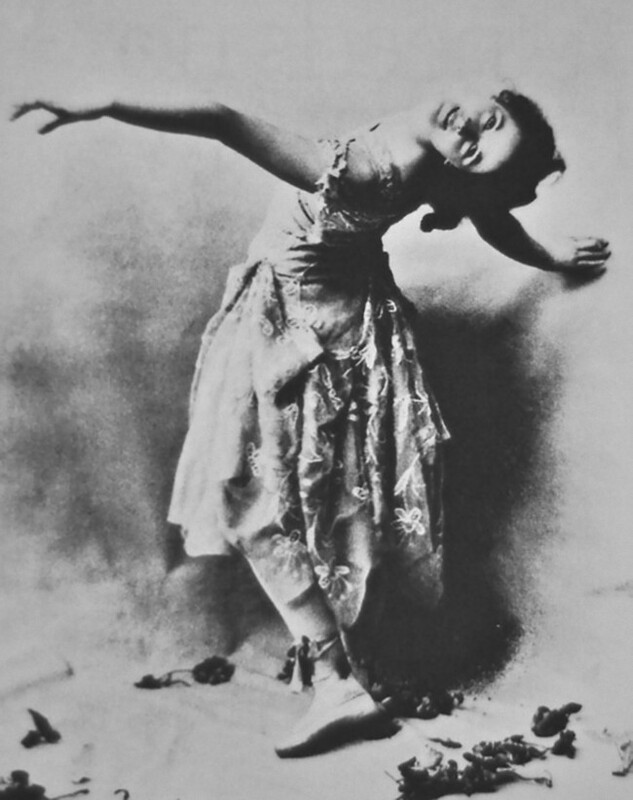 Duncan died on September 14, 1927. 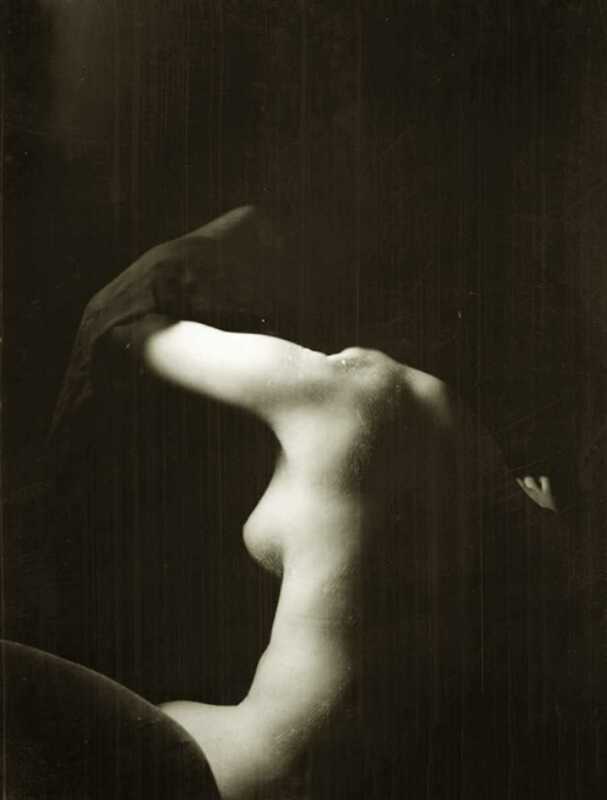 She was a passenger in a car driven by her rumoured lover, Benoît Falchetto a French/Italian mechanic. 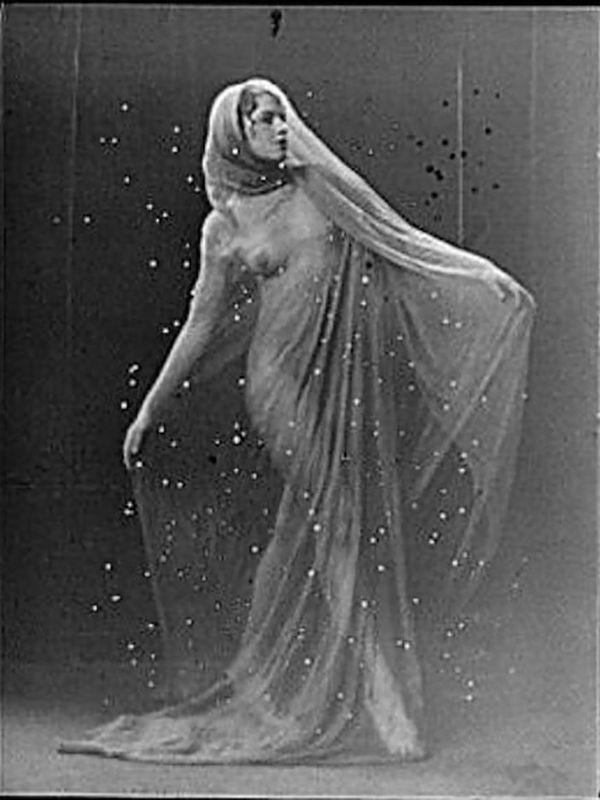 Duncan was always fond of long scarves and the one that was wrapped around her neck became caught in the spokes of the wheels causing her to be pulled out of the car on to the road with enough force so that she was probably killed instantly.